Sikkim has been one of the best states when it comes to sustainable policies and adding another feather to the cap is the recognition of all these efforts by the United Nations. 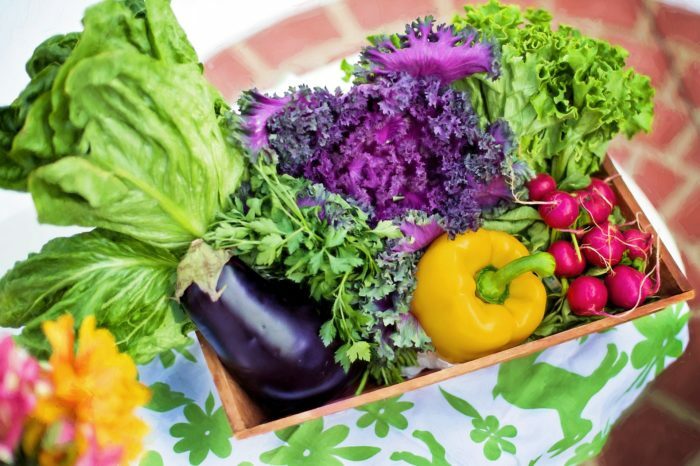 UN has recently announced the award for World’s Best Food Policies to Sikkim. Sikkim has been organic since 2015 and it started this journey way back in 2003, but its now that the state got its due. 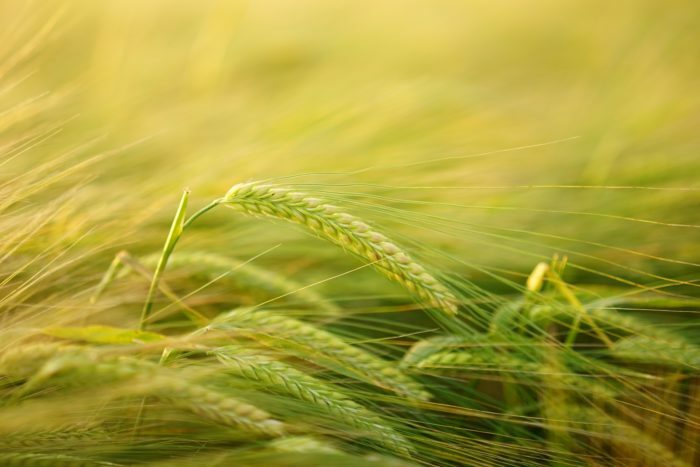 Sikkim’s policies have known to benefit over 66,000 farmers, according to Maria Helena Semedo, Deputy Director, Food & Agriculture Organizations(FAO). The policies have not just focused on food security but also taken aspects like tourism, consumption, markets, and development into consideration and had a holistic approach towards overall agricultural development. Because of its treacherous terrain and in order to utilize the land that was lying unused, Sikkim’s policies came into being. Currently home to bio-villages that use effective microorganisms technology for compost and bio-pesticides, Sikkim also boasts of vermiculture hatcheries and urine pits for manure production. Sikkim has a ‘Seed Village Scheme’ under which they adapt high-quality seeds locally, which are organic in nature. They conduct regular soil checks in order to ensure maximum yield. All this did not come to Sikkim easily. When they started their journey 15 years ago, they were met with a lot of opposition from political parties and local chemical lobbyists. But with their strong commitment to bring about the change and sheer hard work, Sikkim is where it is now. 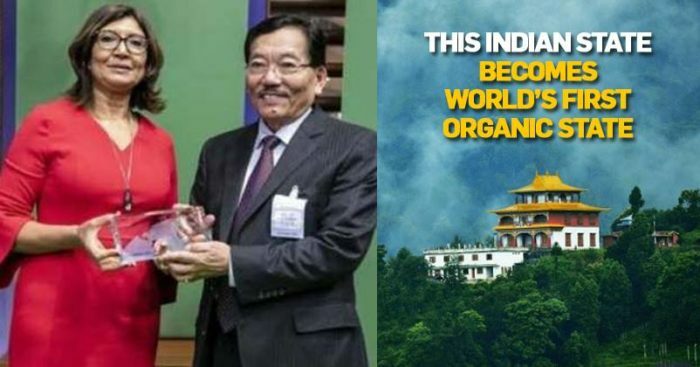 Sikkim beat out 51 nominations from 25 countries from all over the world at the event organized by the FAO and the World Future Council (WFC). 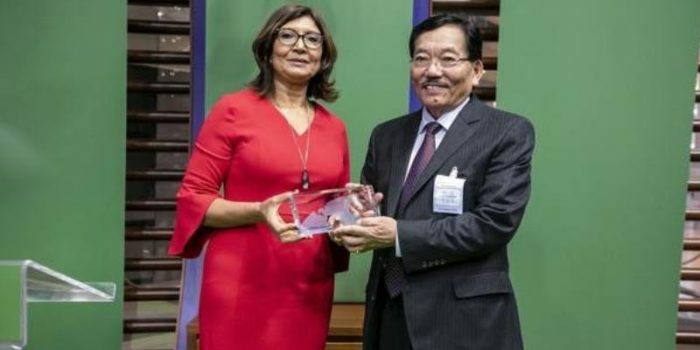 The state’s Chief Minister, Pawan Kumar Chamling, even stated, “Let us build an organic world together,” when accepting the award. What Sikkim has achieved is something that every state should probably look up to and try and match up.